BTS has been announced to make their appearance on a famous American TV show, Saturday Night Live. 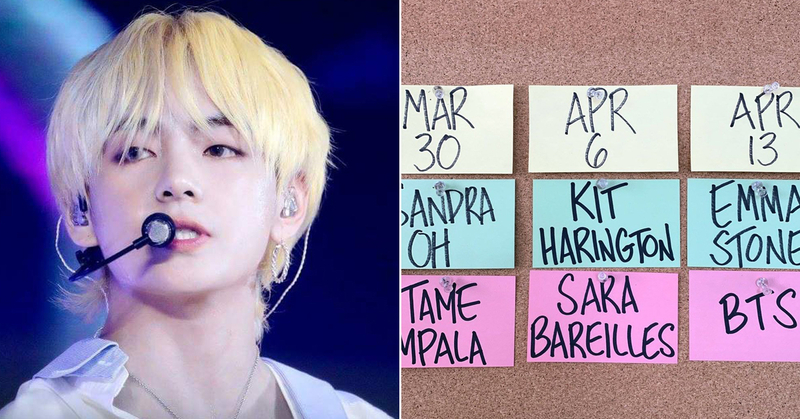 On the 13th U.S time, Saturday Night Live revealed on their social media account that BTS is set to show up on the American show a a musical guest on April 13th, which is the day after the boy band's comeback. On this day, the group is going to perform their new music off of the new album, MAP OF THE SOUL : PERSONA for the first time on the show. SNL is one of the most popular TV shows in America that is known to be one of the longest running TV shows in the U.S. where lots of top stars have appeared on. Since SNL is famous for its mischievous jokes, fans are looking forward to witnessing BTS's new side that they have never seen as well as new performances that will be premiered.